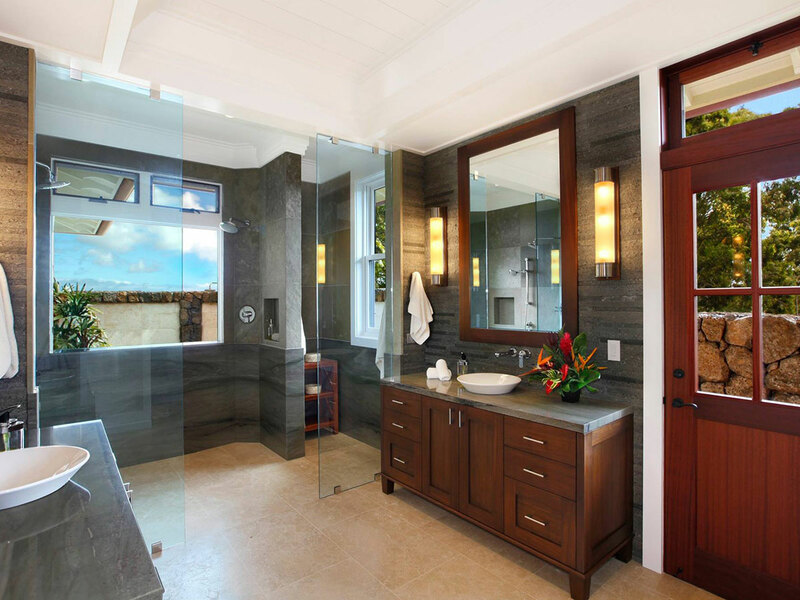 We can provide many different styles and types of glass to give your bathroom that wow-factor. We install both, framed and heavy-glass, frameless showers and can also help to design your shower enclosure. 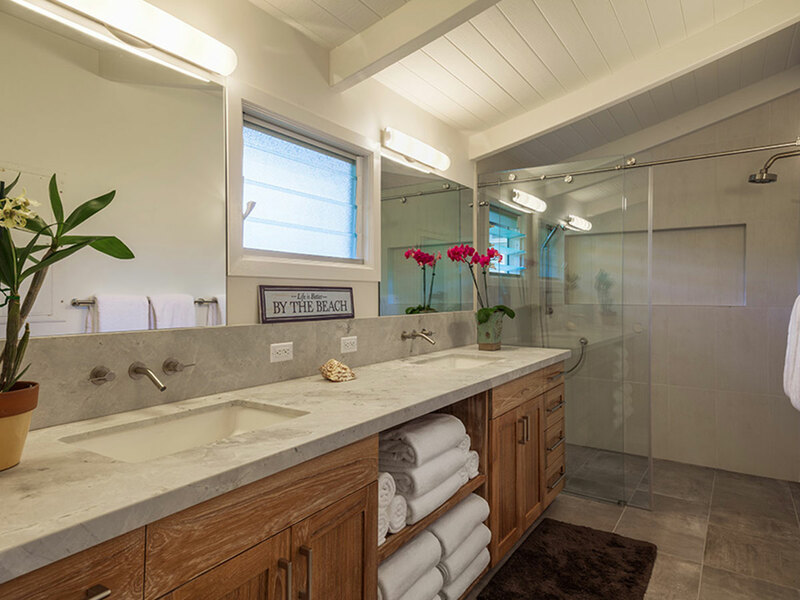 Over the years we have installed hundreds of custom shower enclosures on the island and have a team of experienced professionals to help you. Customer satisfaction is our number one goal – we’ll work with you to achieve the look you’ve always wanted. Also ask us about Diamond Seal – a revolutionary shower glass sealant that protects your glass from permanent water stains and damage. Stop by our showroom to see our full-size displays and glass samples.